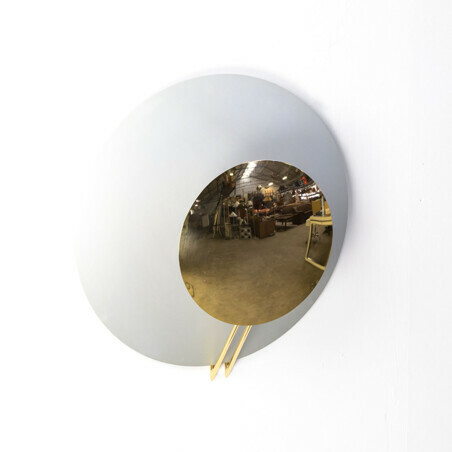 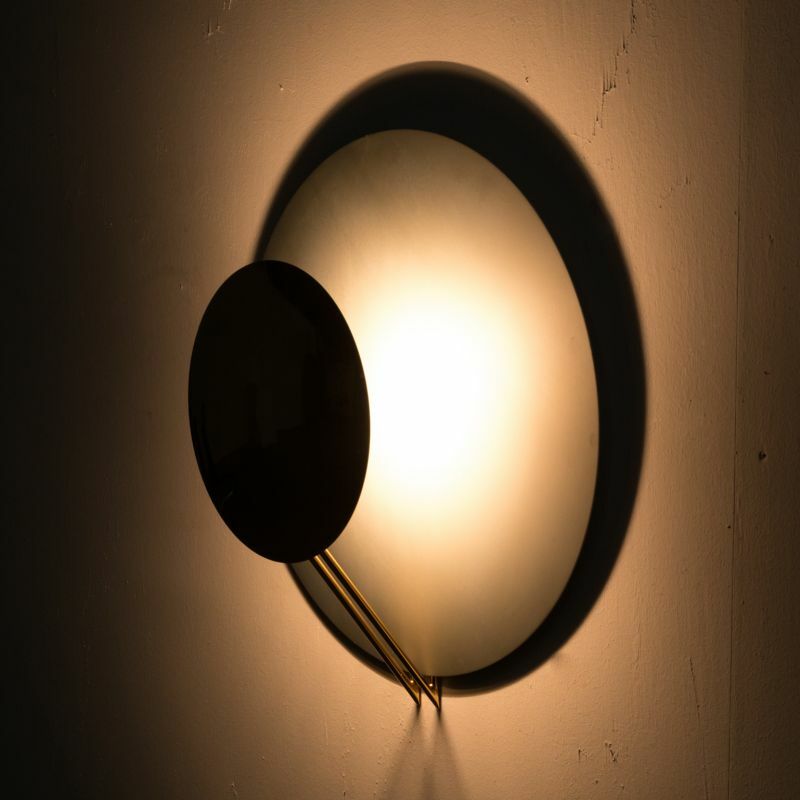 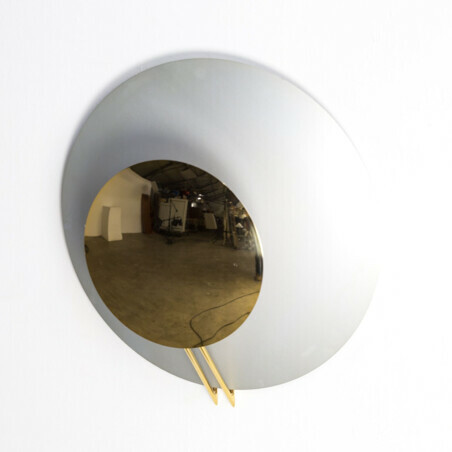 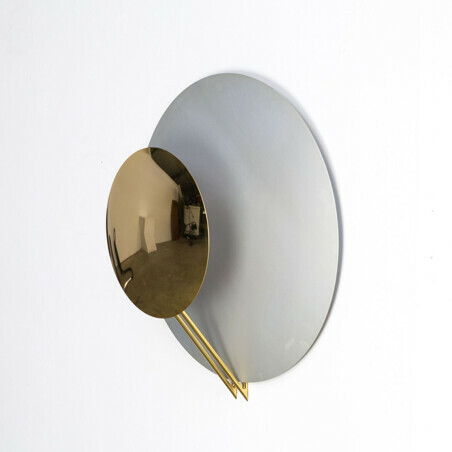 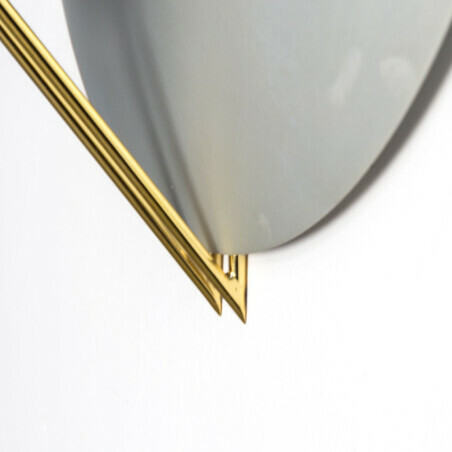 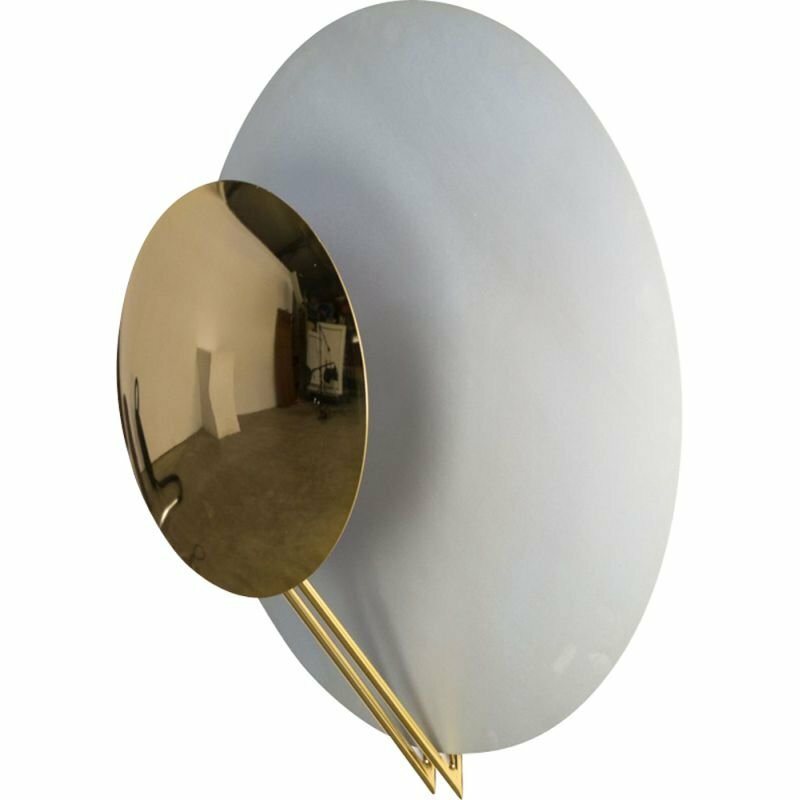 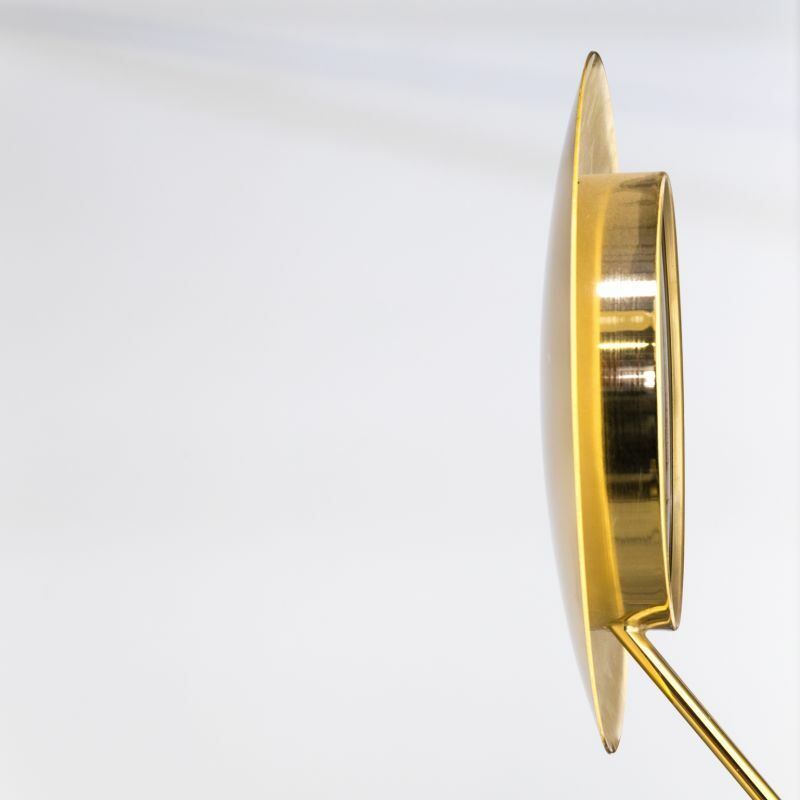 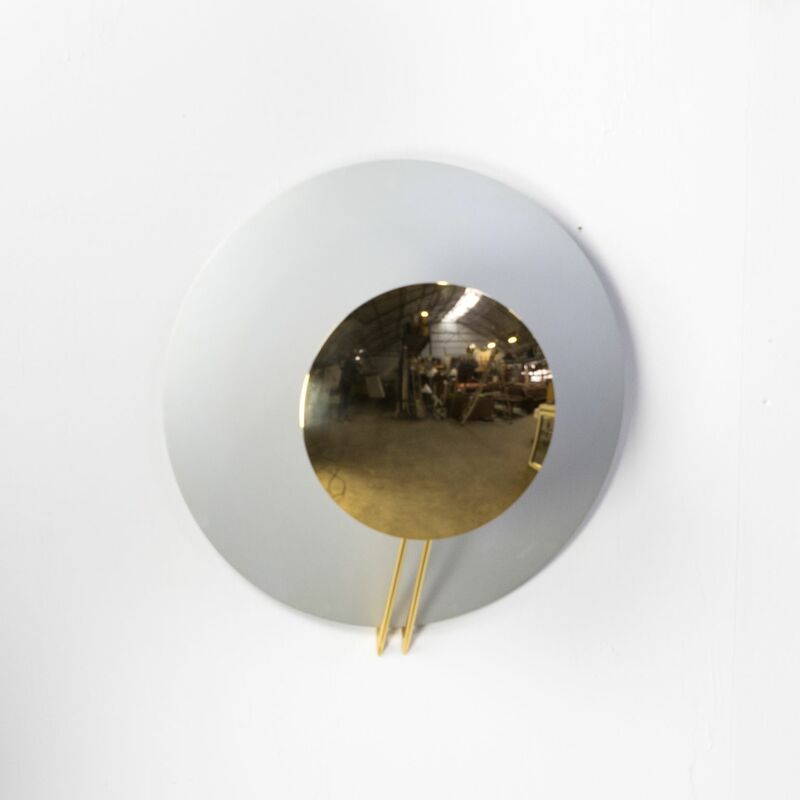 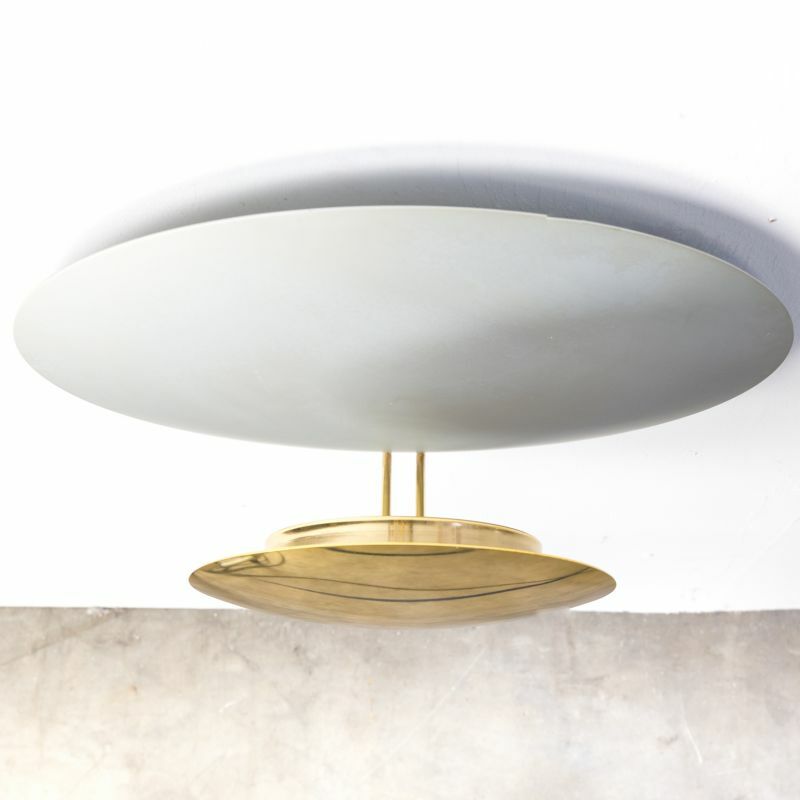 Wall lamp designed in the 80's and conceived by Cesaro & Amico. 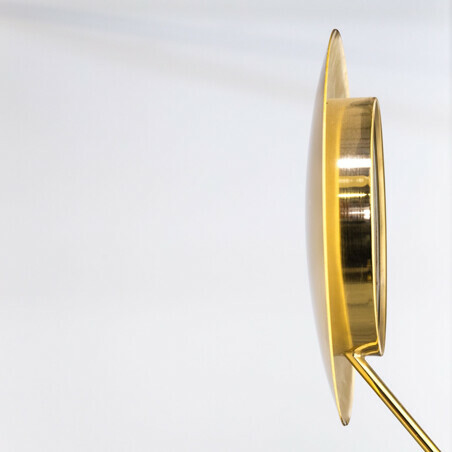 It is named ‘Vega’ and it has been edited by Tre Ci Luce. 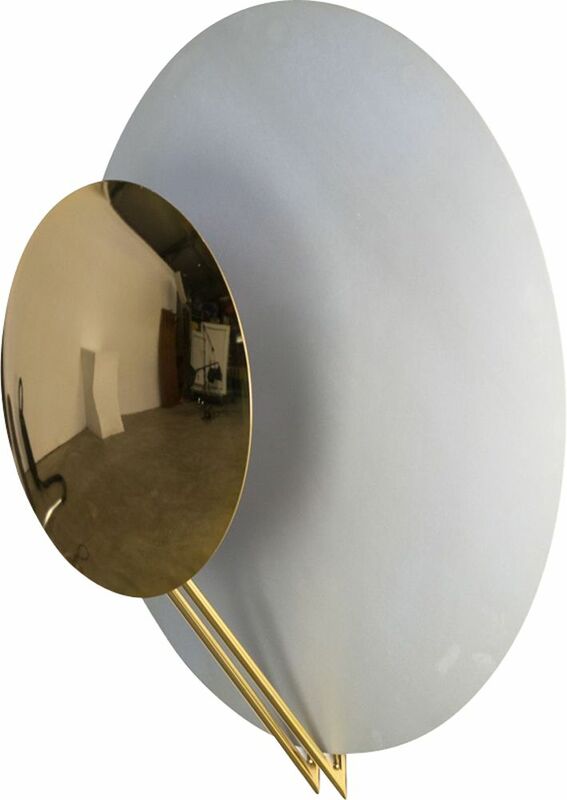 Good and working condition, consistent with age and use.